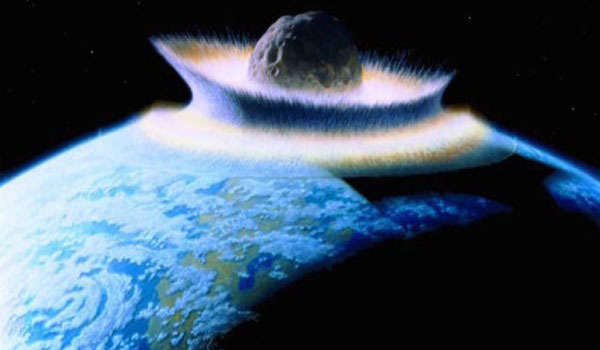 Pakalert Press » Why Is NASA Working On A Way To Destroy Asteroids Using Nuclear Weapons? I just can’t imagine why they would say that nothing will hit us for a few hundred years, this is totally incorrect as many rocks have flown past Earth only to be “discovered” after they’ve past. Any heavenly body approaching us from behind the sun are notoriously hard to find let alone track. I would imagine tehy want to use nukes to knock out an asteriod JUST IN CASE. Otherwise if we discover a rock on course for earth, by the time we develop the technology it could be too late to stop impact!